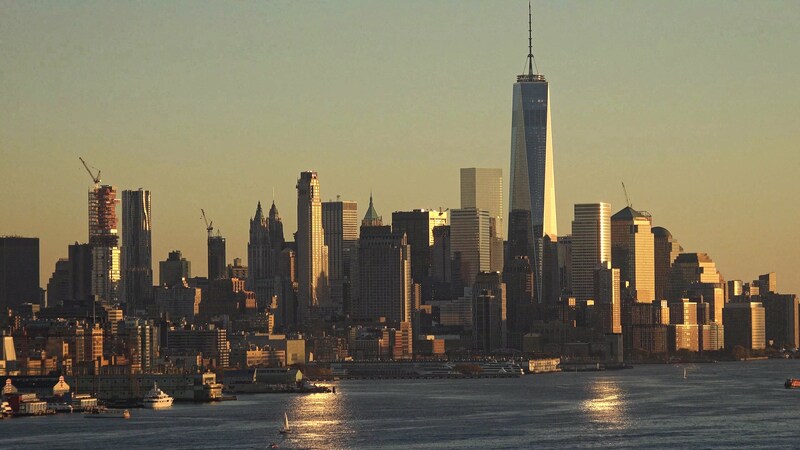 New York City has always been an attractive destination for students and job seekers. The City provides information about internship programs for young adults, college age undergraduates, and those who recently graduated college. Below are links for getting more information on jobs and internships in NYC.